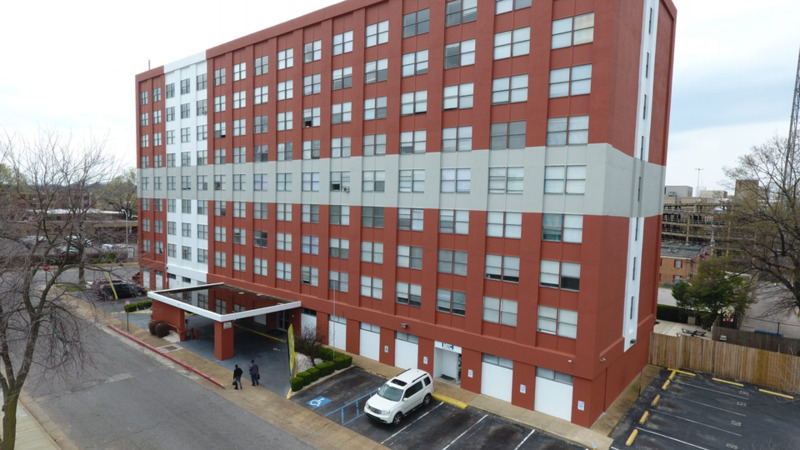 The Pulse Apartments is the Medical District’s answer to stress-free living. 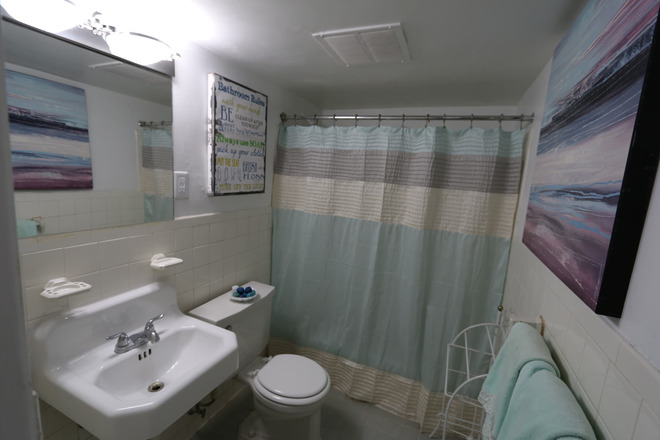 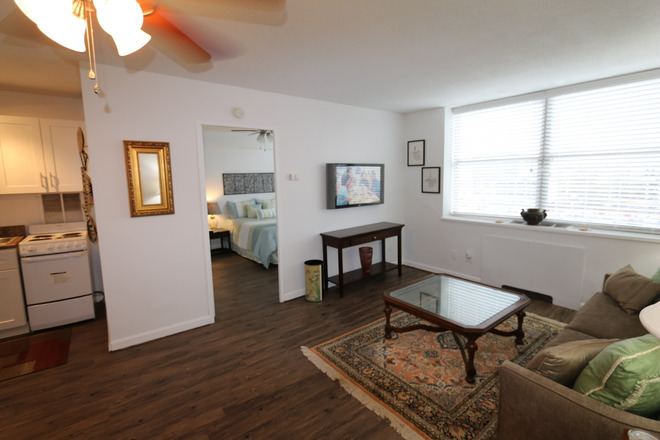 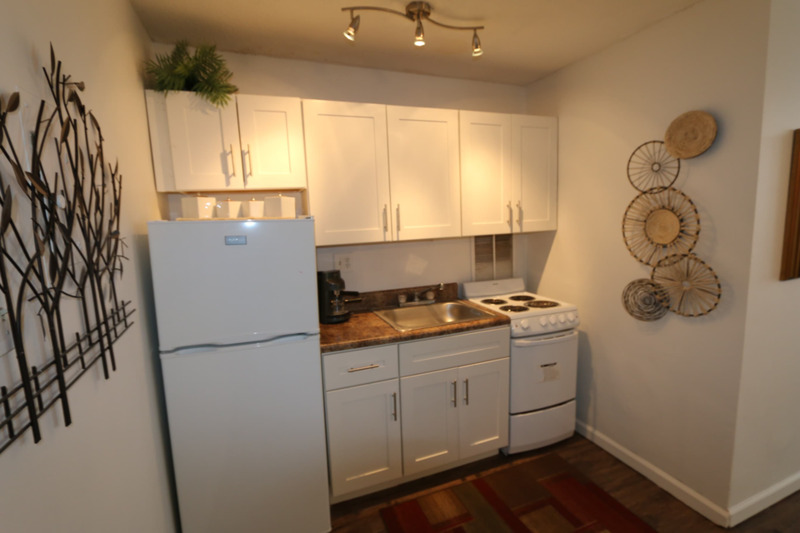 We offer studio, one and two bedroom apartments with utilities/cable included! 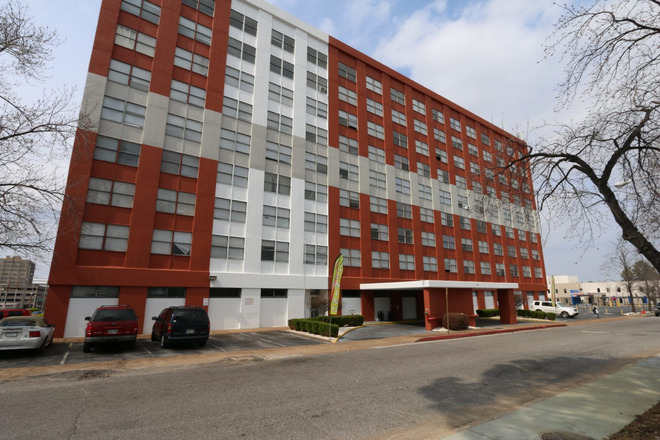 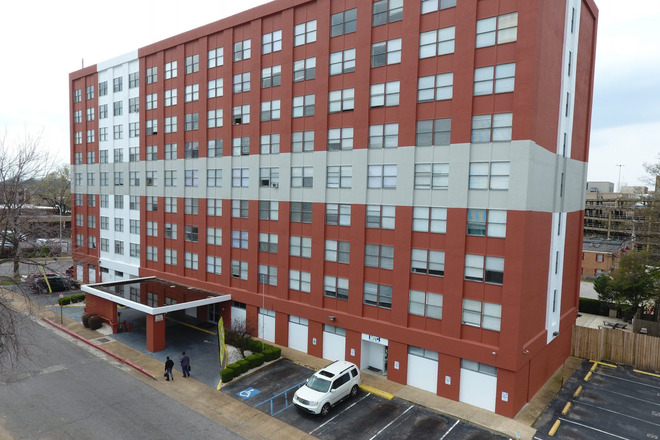 Located in the Medical District of Historic Memphis, we boast a one-of-a-kind living experience where our residents become our family. 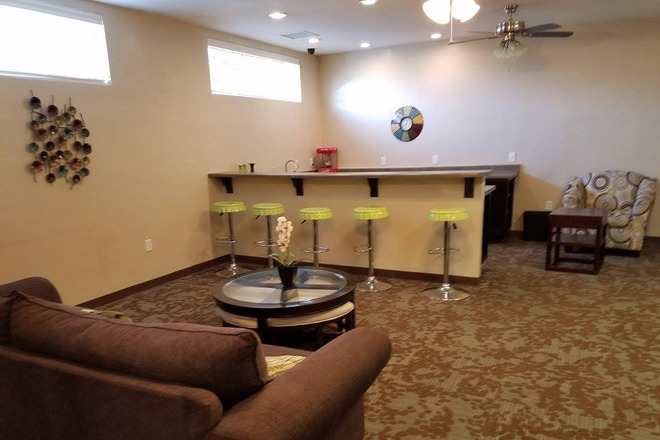 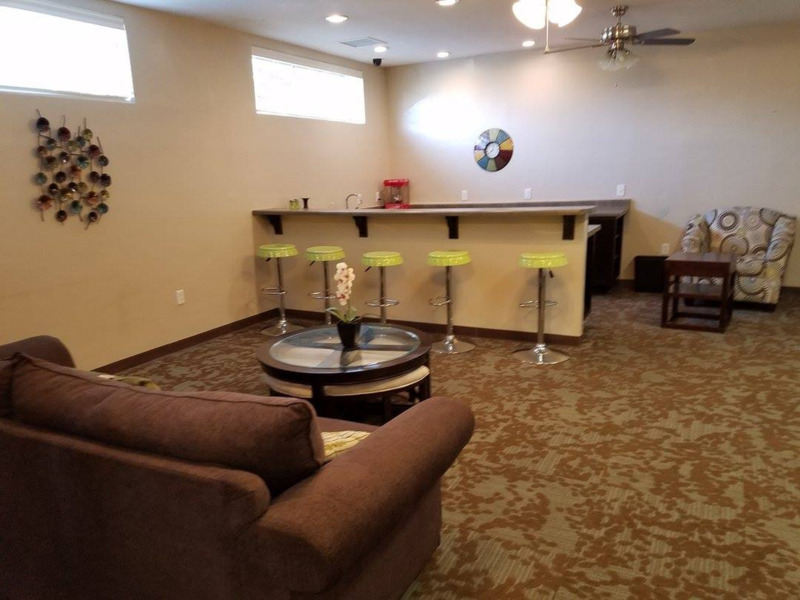 Our amenities are places to meet new friends and neighbors. 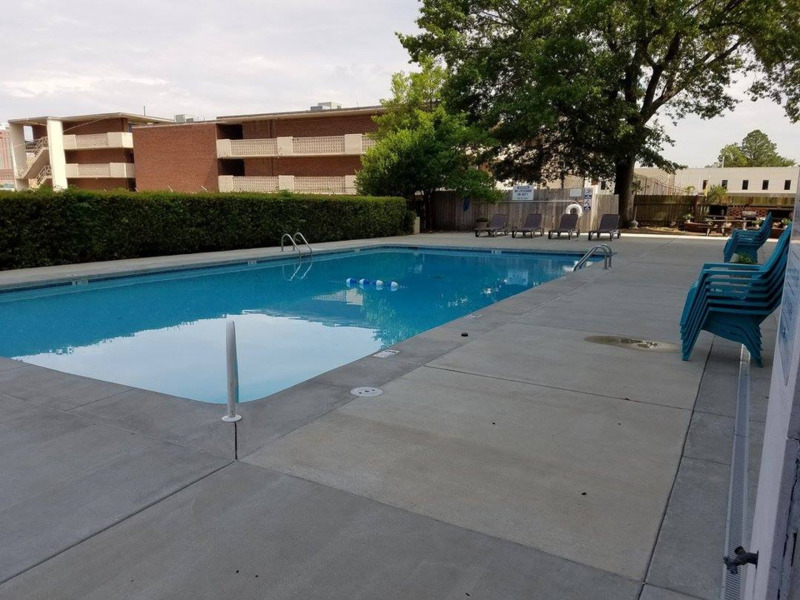 Our sparkling pool, grilling area, fitness room and lounge are just a few of the reasons we are all-inclusive.The area is bustling with life and culture, making it a perfect choice for students, young professionals and growing families. 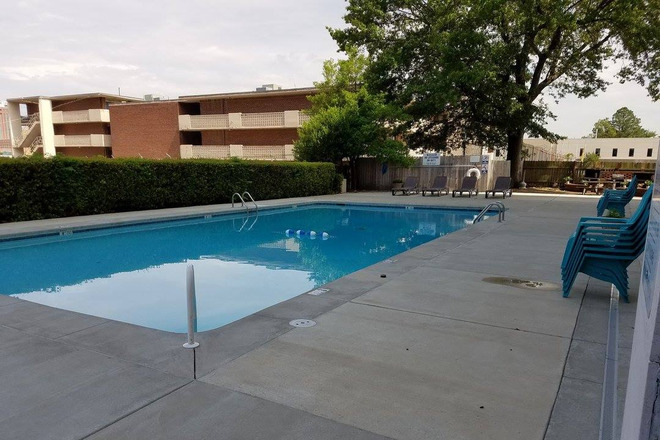 We have units with a beautiful view of downtown and overlooking our beautiful outdoor pool. 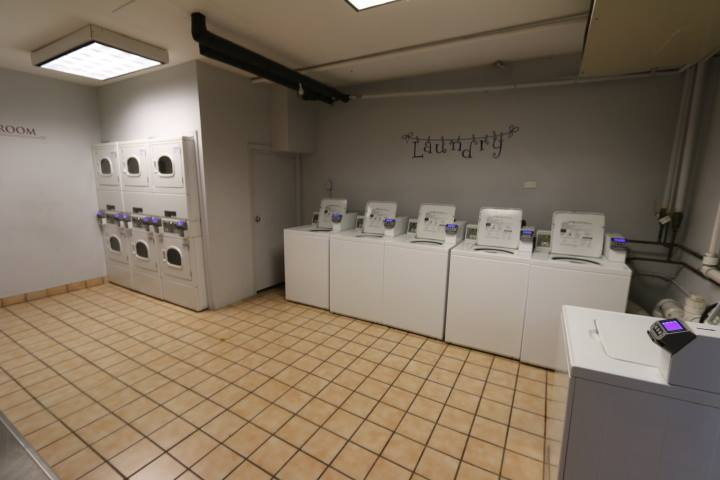 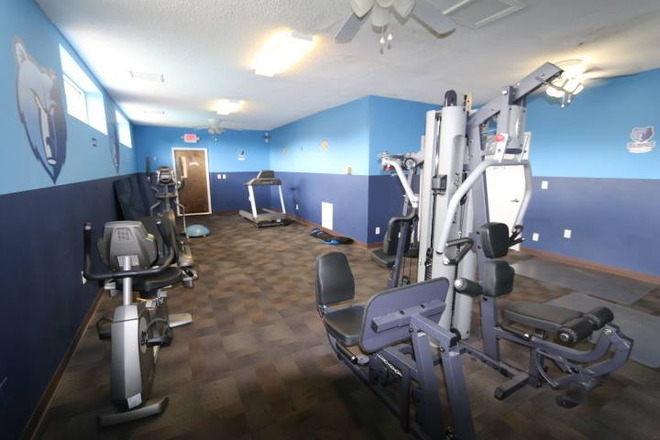 Also in the building we have an exercise room, resident lounge and on-site laundry with secure gated parking available. 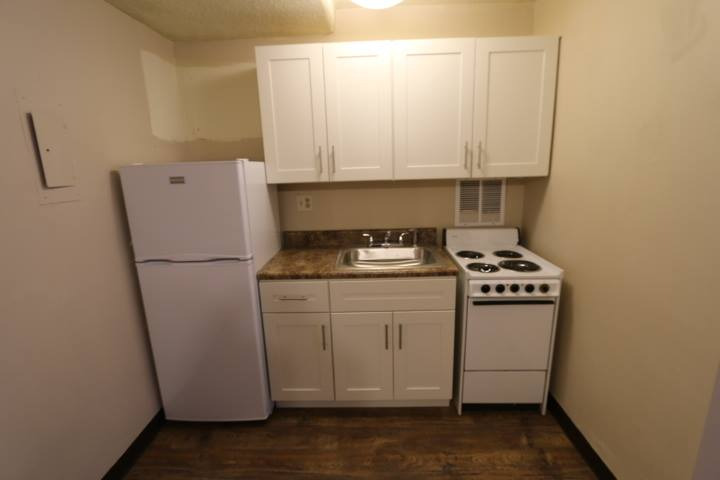 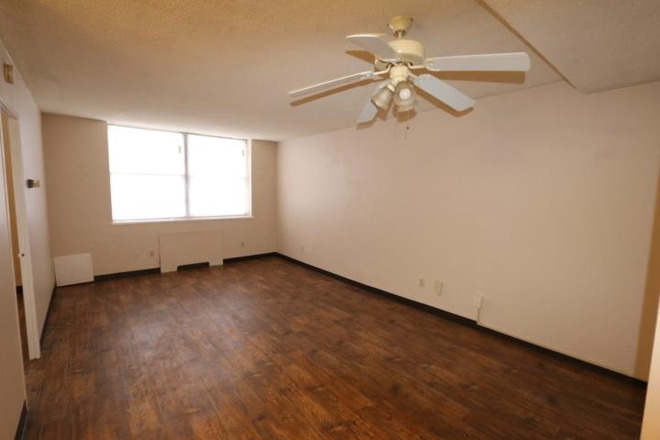 Our units come with a stove, refrigerator and garbage disposal, ceiling fans and central heat and air.